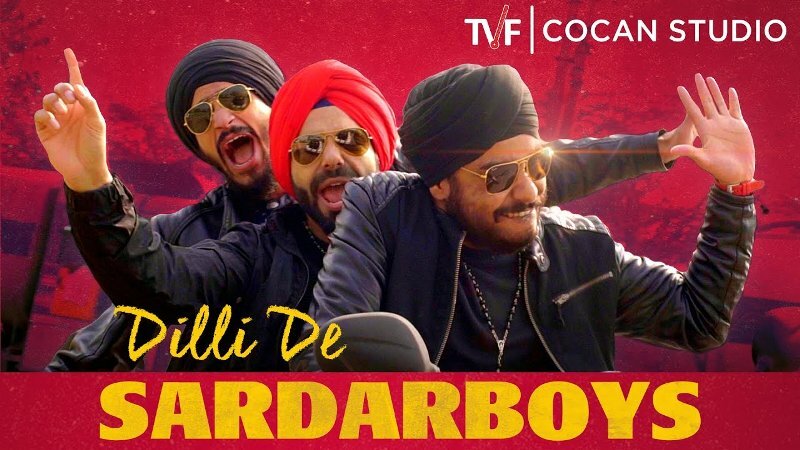 India’s very famous YouTube channel The Viral Fever Videos‘ latest Punjabi version of the American song Starboy, titled as Dilli De Sardar Boys. 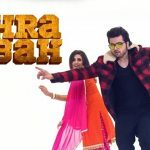 The song is sung by Singhsta, who has composed its music too. 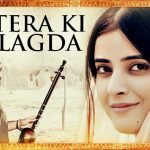 Lyrics of the song are written by Jasmeet Singh Bhatia and Jasdeep Singh under the music label TVF Cocan Studio. Appa maa piyo de vigaade hoye kaake! Attention’an de bukkhe, rehnde naiyo kade low-key!